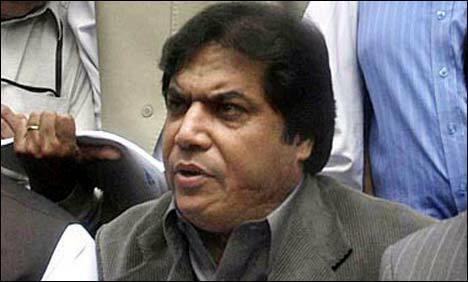 Following an anti-narcotics court’s decision of awarding life sentence to Pakistan Muslim League-Nawaz (PML-N) leader Hanif Abbasi in ephedrine case, Pakistan Muslim League-Nawaz (PML-N) termed the verdict as suspicious while Pakistan Tehreek-e-Insaf (PTI) welcomed it as a symbol of the judiciary’s independence. “Hanif Abbasi has been sent to Adiala Jail for selling drugs,” he said. Meanwhile journalists also took to Twitter to express disdain over the verdict. The way Hanif Abbasi has been eliminated from the electoral race in Rawalpindi, bears witness to the fact that making Sheikh Rasheed win had become an impossible challenge for those manipulating electoral process right now. Just like CNAK, whose competition was also eliminated.